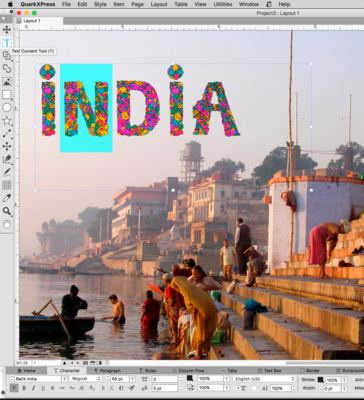 InDesign [Free] Online Alternative with Indesign Import . ', failHtml: "
Need a full-featured, affordable alternative to pricey desktop software? 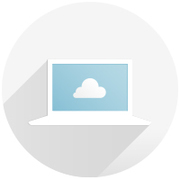 Lucidpress is the cloud-based tool you've been looking for. Adobe InDesign is expensive and restricted to desktop use. 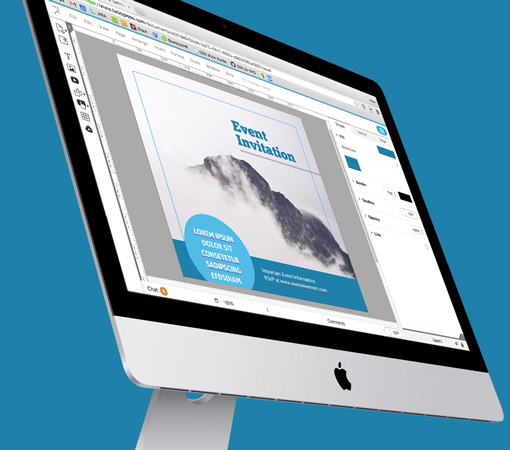 If you want an online, free alternative to InDesign, try Lucidpress. You’ll find Lucidpress has the features and capabilities you’re looking for, at a much lower price. Check out this quick video to see how it works. If you have to create a company newsletter, make employee appreciation certificates, or design a party invite, Lucidpress will become your best friend. It's the perfect Adobe InDesign alternative. Best of all, it’s free and easy to use. Whether it's for business or personal use, your project is easy to collaborate on. Simply choose which level of editing privilege you'd like your users to have. When you're finished, you can also publish to a website, wiki, or blog. Collaboration usually leads to better results, so take advantage of more minds working on the same project. Forget those expensive desktop programs. Lucidpress offers a browser-based user experience that's indistinguishable from that of a downloaded product. This free InDesign alternative will help you tackle any project you have. Lucidpress's powerful features set it apart from other web-based design programs and InDesign alternatives. Lucidpress utilizes the game-changing power of the web, so you'll never have to worry about lost files, updates, or downloads again. Experience increased freedom combined with top-notch security. The click of a mouse and a simple drag-and-drop motion will give you results that look like they took a lot more time and money. You’ll be able to sit back and relax while you watch everyone marvel at your designs. 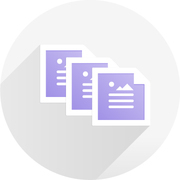 For a final touch, you can import photos and content from Facebook, Dropbox, Google Docs, or even Youtube. Lucidpress gives you access to a community of powerful tools on the web with these smart integrations. Designs made in Lucidpress demand to be shared, and Lucidpress makes it easy. Colleagues, clients, friends, and family can view your work as a high-quality image, on social media, or on your personal webpage. 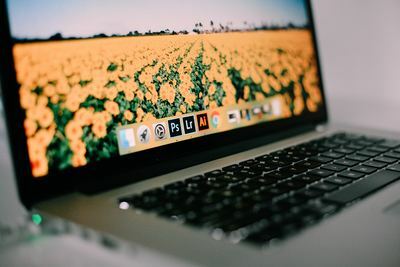 Although there are many alternatives to InDesign, we encourage you to skip complicated, costly software and design platforms. Lucidpress offers you the most comprehensive InDesign alternative on the market, and you can get started for free right now. InDesign works on Windows and Mac. To use it, you need to have a subscription to Creative Cloud. That can cost you $20.99 every month for a single app—or $52.99 per month for the whole Adobe suite. InDesign is a desktop publisher which works best for users with advanced skills, so expect a steep learning curve. It’s a popular choice for creating print and digital designs. InDesign’s proprietary format is .indd, though you can export to formats like .swf and .epub. QuarkXPress is available for Windows and Mac. It doesn’t come cheap; you have to pay $849 to use it. Due to this price tag and its robust feature set, QuarkXpress is best for people with intermediate to advanced design skills. The software also comes with features not seen in other desktop publishers. QuarkXpress is able to handle most file formats. 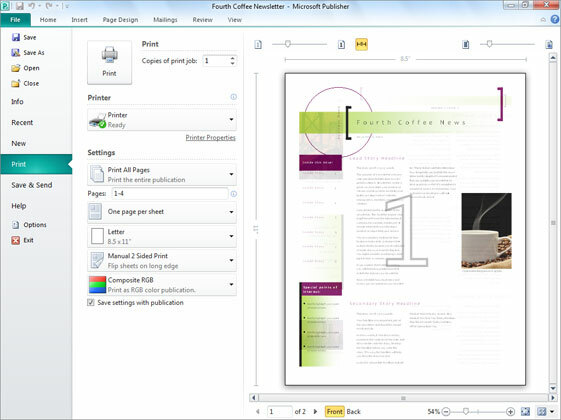 Microsoft Publisher only works with Windows. You’ll have to pay $109.99 to use it—or $99.99 annually with Office 365. Though it has a high price tag, it’s an excellent platform to use for beginners. That simplicity does come with a caveat, since it’s not a great choice for professionals. Publisher focuses mainly on page design and layout. 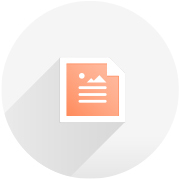 Its proprietary file format .pub can be exported to other formats. 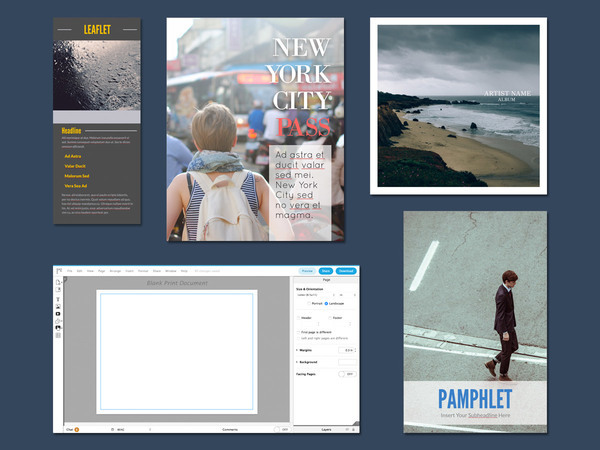 If you’re looking for alternatives to InDesign, try out Lucidpress today. With easy-to-use tools and effective features, you’ll be able to bring your designs to life. Don’t settle for costly software or platforms with only a fraction of the capabilities. Lucidpress gives you the chance to make incredible designs in a short amount of time.